6. Small order can be accepted. Suitable for the MID/long distance transportation of the MID/heavy duty and bulk cargo. The whole body adopts steel with good quality, and be manufactured by advanced skills and strict producing managerial processes. The frame is wearing structure, webs made from manganese plates from 400mm to 550mm high welded the upper and lower flangeplates together, and the beam runs through the longitudinal beam makes the two parts avery strong unit by automatic submerged arc welding. 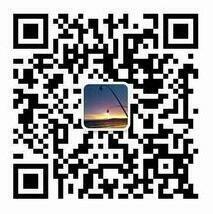 Please feel free to contact me if you have any inquiry, we'll give you the further information and quotation as required. Welcome to our factory. We'll pick you up from the airport. 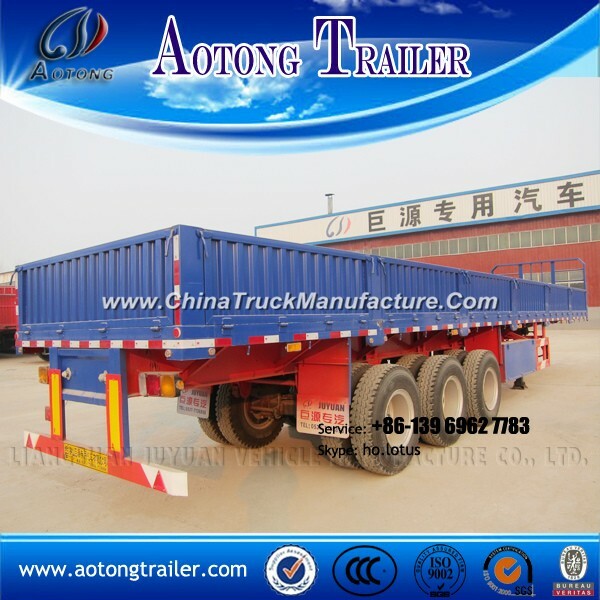 We will transport the trailers by bulk or cotainer,we have possess long-termcooperation with ship agency who can provide you lowest shipping fee. 2. Can you satisfy my spacial requirement? Sure! We are direct manufacturer with 20 years experience and we have strong producing capacity and R&D capacity. Our raw material and OEM parts including axle, suspension,tyre are purchased centralized by ourselves,every part will be inspected strictly.Moreover,advanced equipment rather than only worker is been applied during the whole producing process to ensure the welding quality. 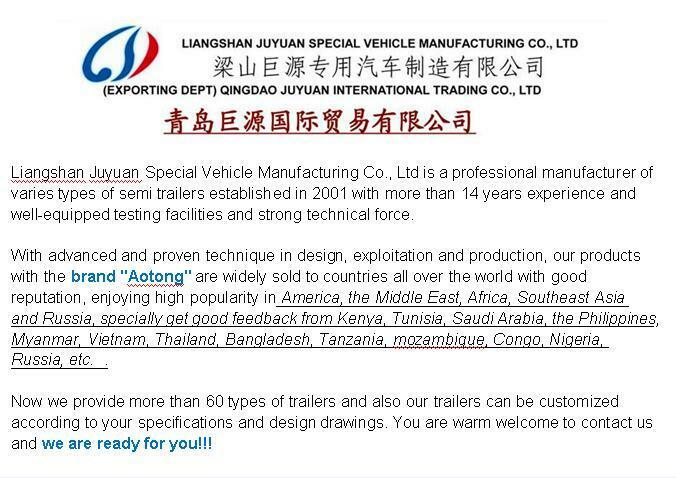 4.Can Ihave samples of this type of trailer to test the quality? Yes, you can buy any samples to test the quality,our MOQ is 1set. 6. What's the delivery time and can you lower the price? It depends on your order. The delivery time is 15 workdays after we received your ppayment. If you have place an order of large quantities, then ,of course, the price can be lowered. 7. Can Icustomize the painting and the logo? Yes, we offer customized logo for any type. 8. What's the payment method? Welcome to our factory,we will pick up you from airport.